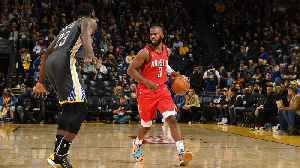 LeBron James and the Lakers were “activated” in the second half to come back from a 19-point deficit and beat the Houston Rockets, 111-106. 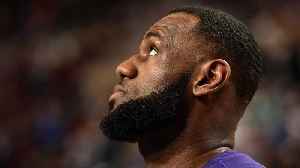 Should we rethink ever doubting King James? 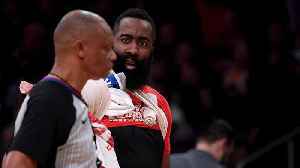 Should Rockets Star James Harden Be Allowed to Complain About NBA Officiating? 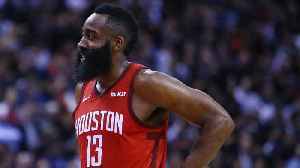 Following Houston's loss to Los Angeles on Thursday, Rockets star James Harden and Chris Paul criticized NBA official Scott Foster. 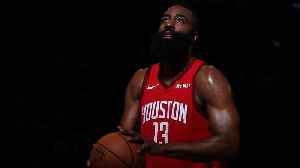 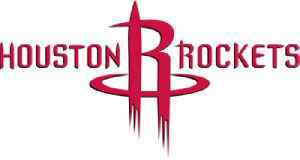 SI Now's Robin Lundberg and Amy Campbell discuss if Harden and Paul..